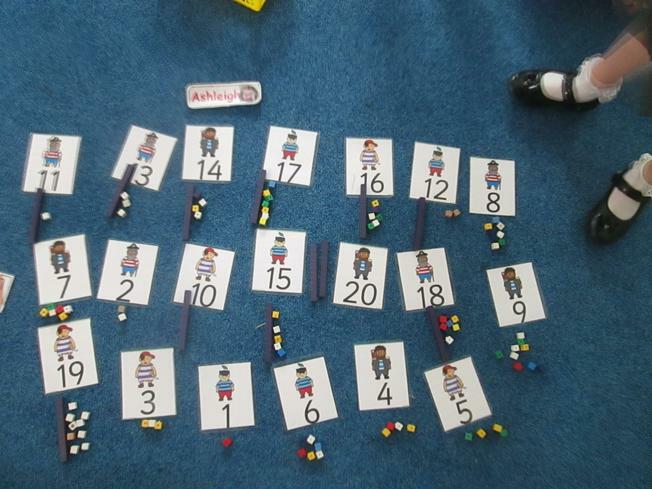 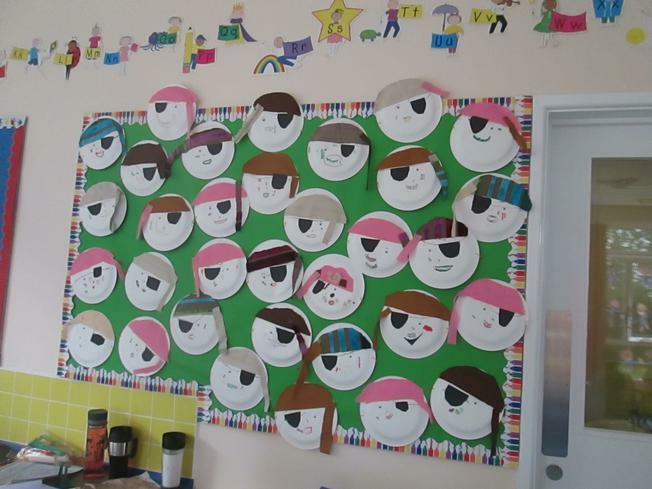 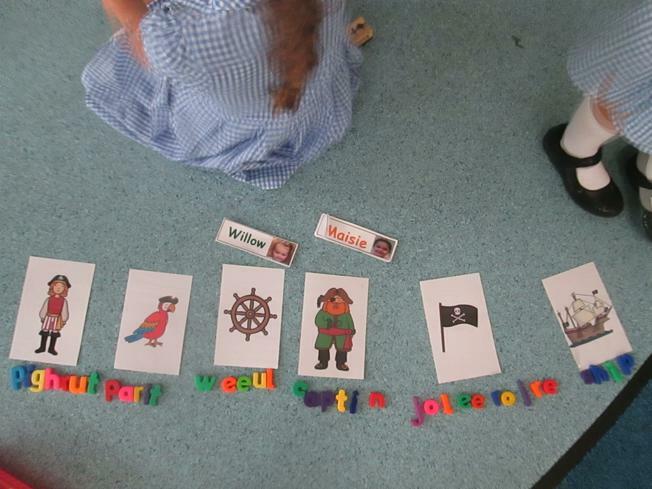 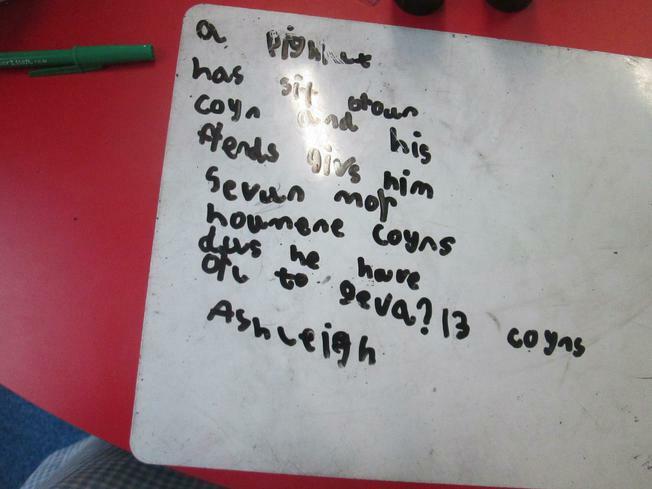 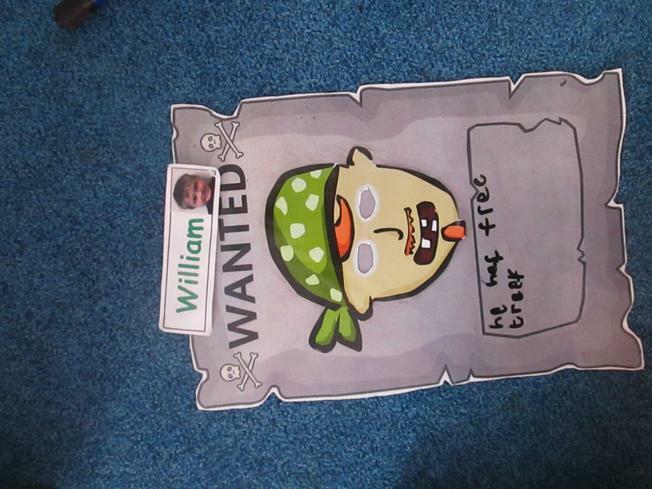 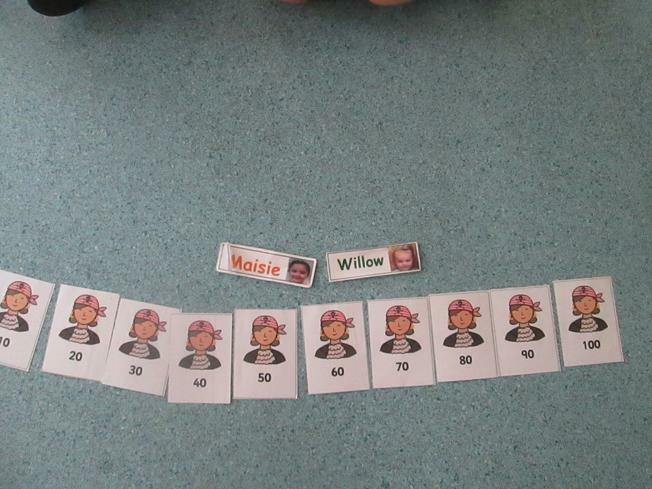 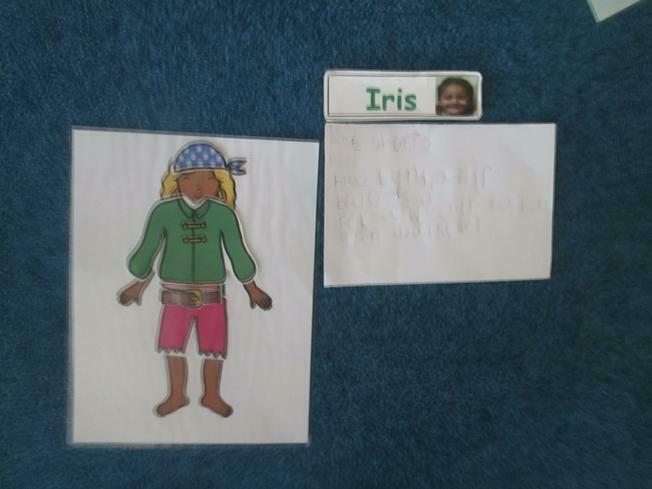 Our final topic of the year is based around Pirates. 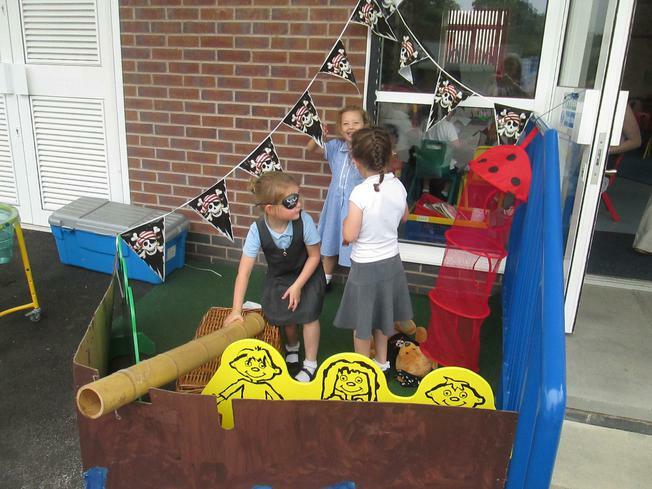 After the half term holiday the children found a message hidden in a bottle alongside a treasure map. 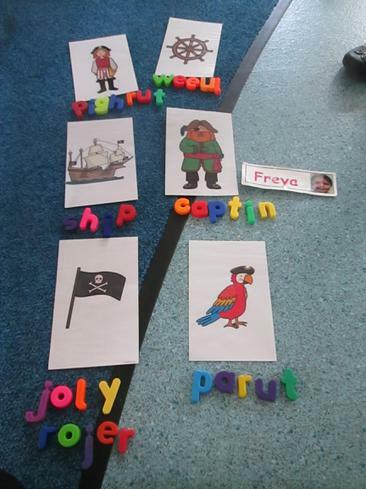 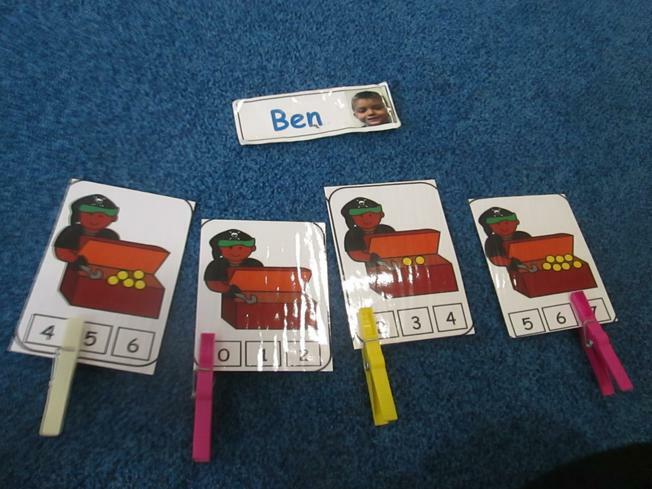 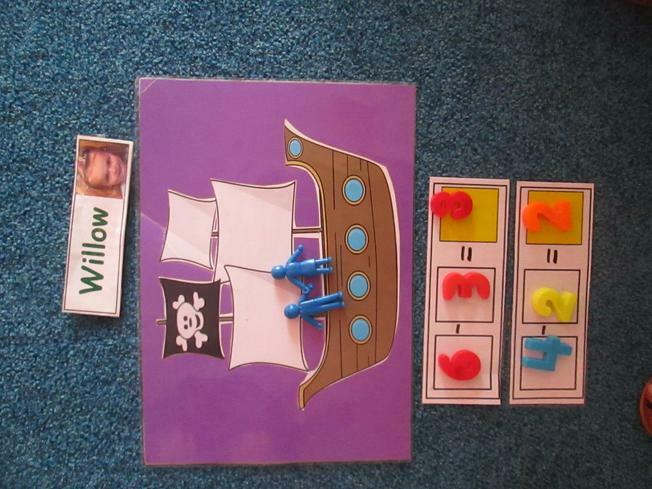 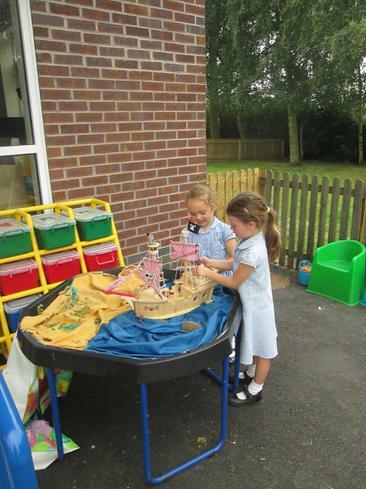 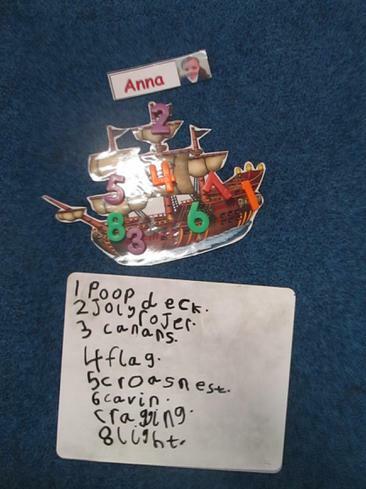 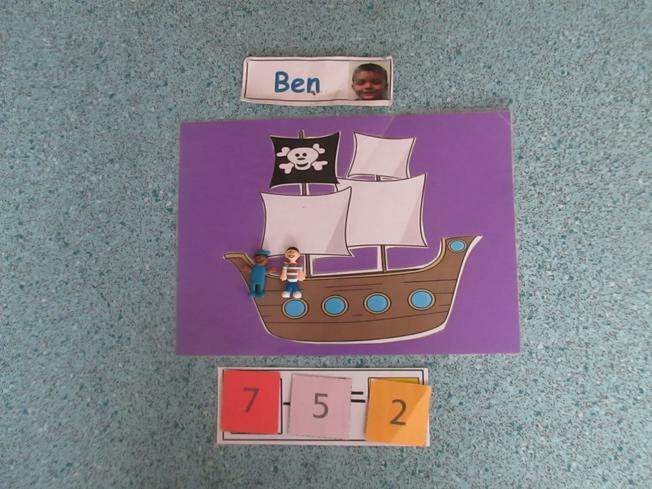 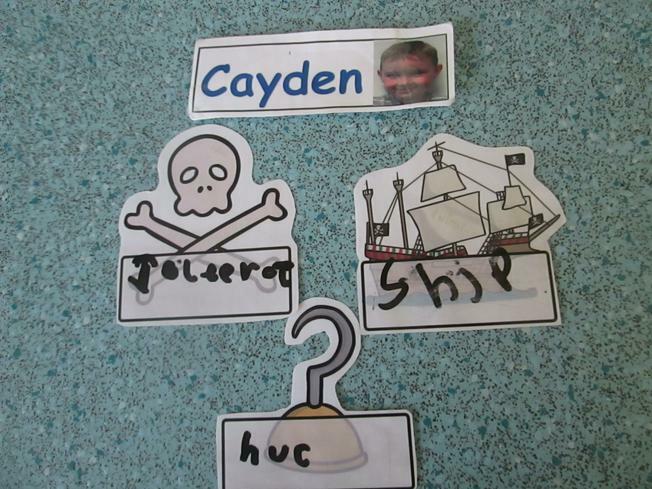 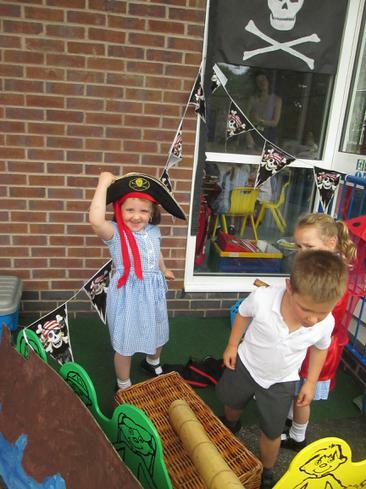 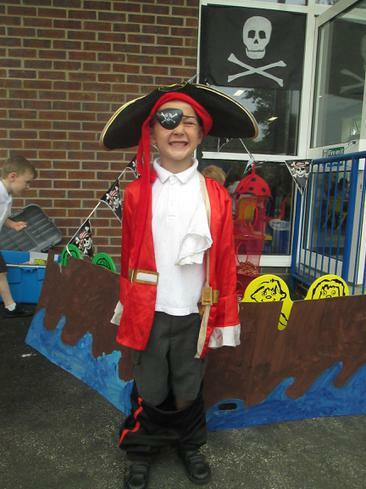 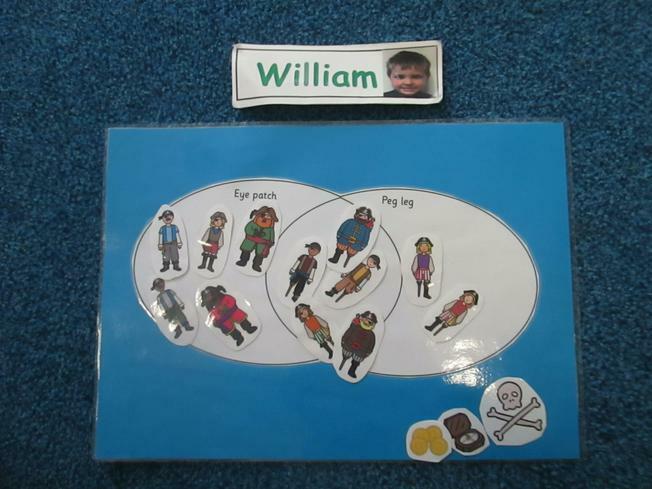 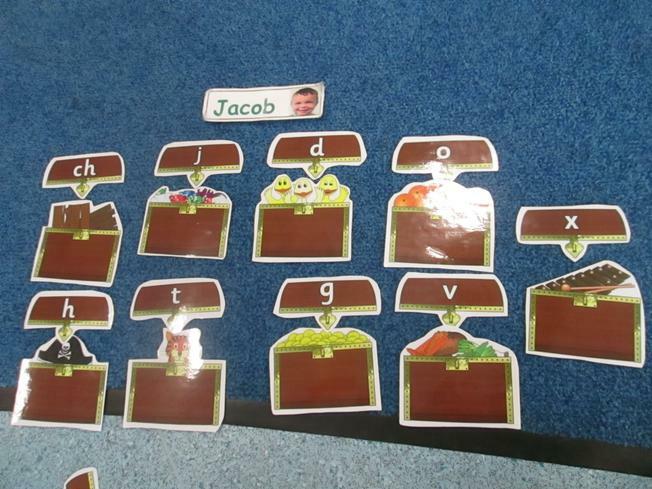 Since our discovery we have been learning all about pirate life on board a ship, parts of a ship and island life. 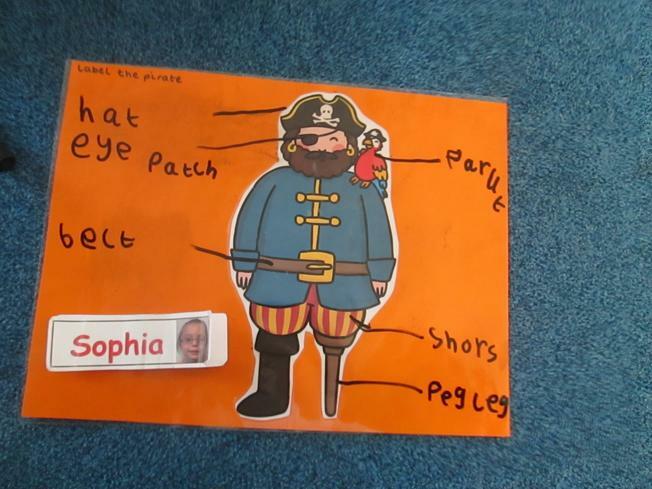 The children have made their own treasure maps too and we will be celebrating the end of a super year together by having a pirate party in the last week ...watch this space for more photos during our last few weeks in class!